Tags: Jolly Rancher, Sour Apple, swamp thang. Ruthless Swamp Thang is all about the sour apple jolly rancher. Straight out of the “bayous” in the great state of California, Swamp Thang e-liquid has emerged. Enjoy a delicious burst of sour candied apples, paired with a smooth and mellow throat hit. An incredible high VG juice from Ruthless with a mild throat hit that will leave accentuated by both the flavour and cloud production. 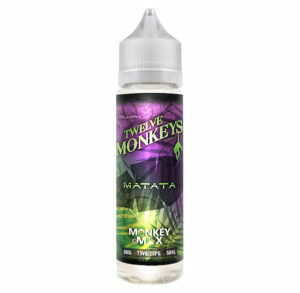 The 120ml bottle consisting of 100ml of 0mg so there is spare capacity for an additional two nic shots if required. 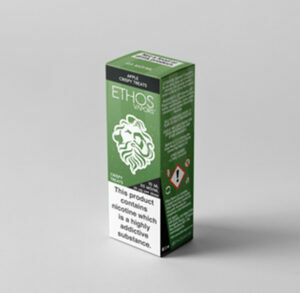 Ruthless e liquid offers some of the most potent flavours around, while still maintaining a rather high vg ratio, which is hard to do. These flavours are great for the advanced vaper, because they open up in a quality atomizer. The juices can be used in any system though, tank or drip. 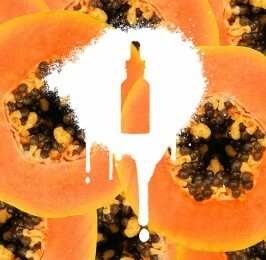 The flavour profiles involve a ton of fruits, with some flavours that are unique in the premium e-liquid market. 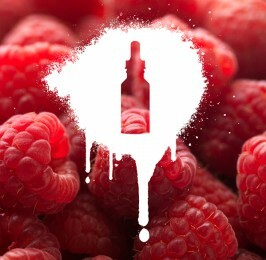 Try Ruthless e juice today.